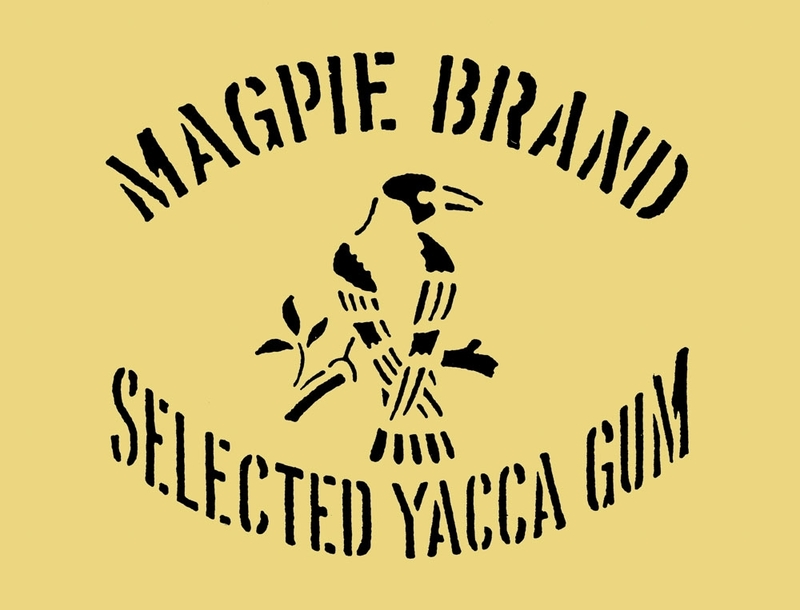 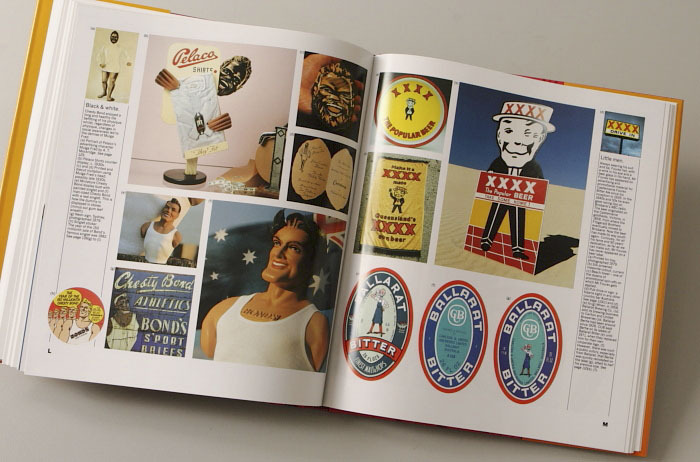 The first and only book on the visual history of Australian trademarks from the 1880s to the 1950s showing the marks and company names that made Australia. 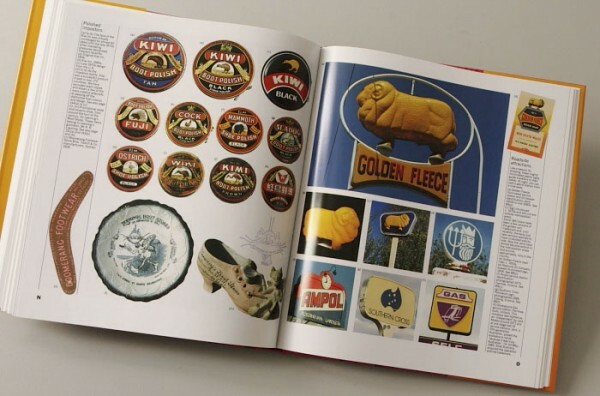 It is an insightful reference book showing how Australian iconography has developed over the decades and the influences that have shaped our visual identity. 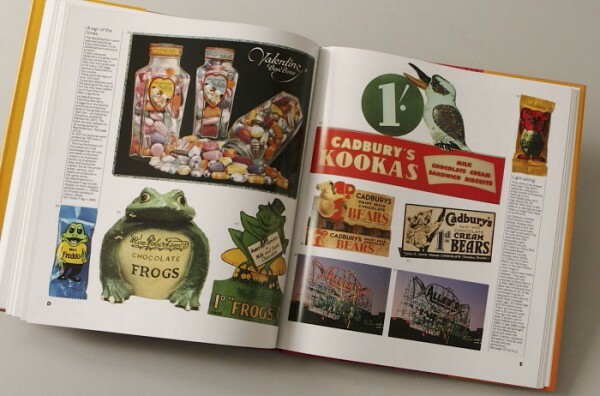 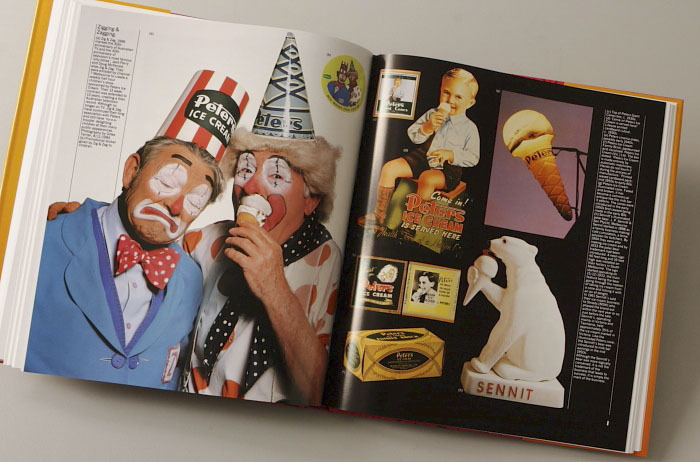 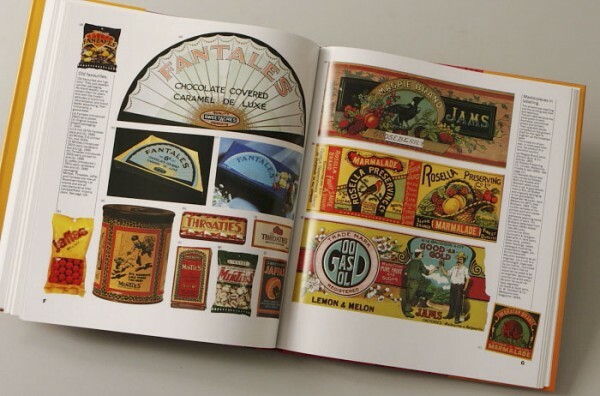 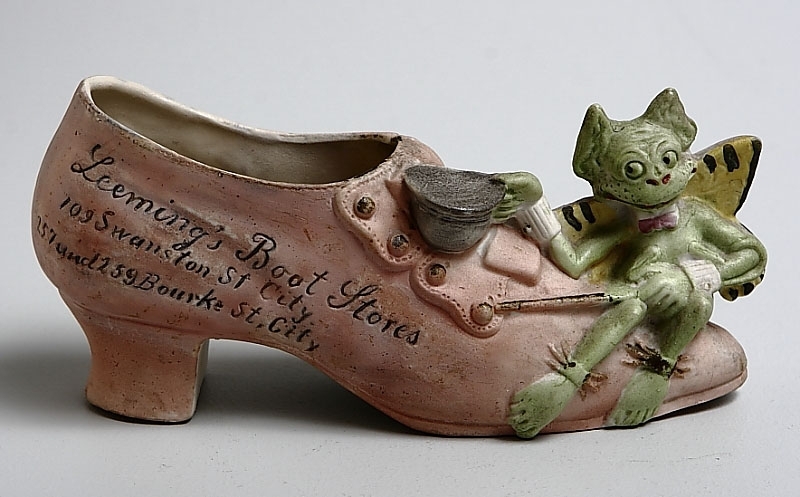 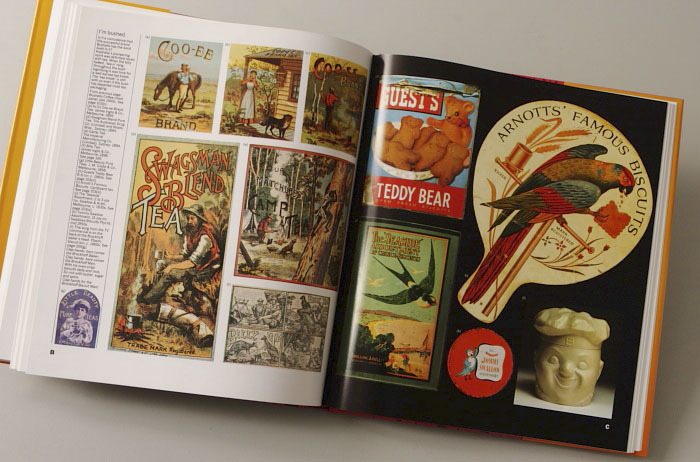 On its 208 pages are featured over 1700 trademarks, including 100 in full colour. 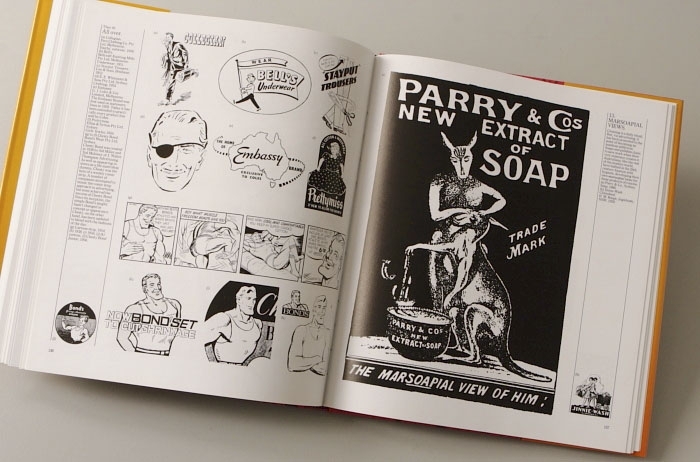 It is introduced with informative essays by Geoffrey Blainey, AC and Phillip Adams, AO. 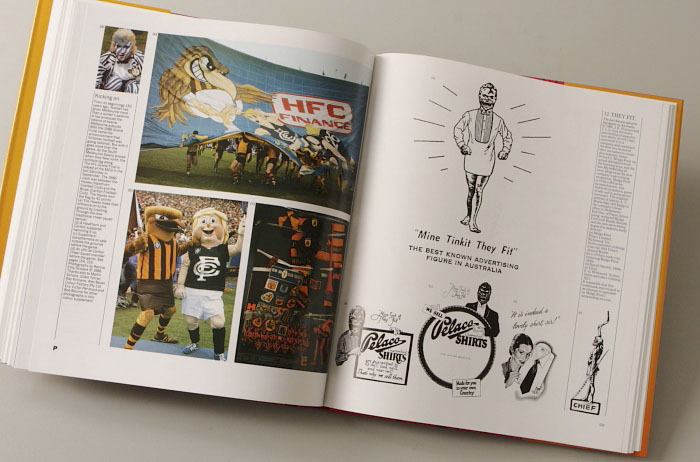 Here are are more samples from the book. 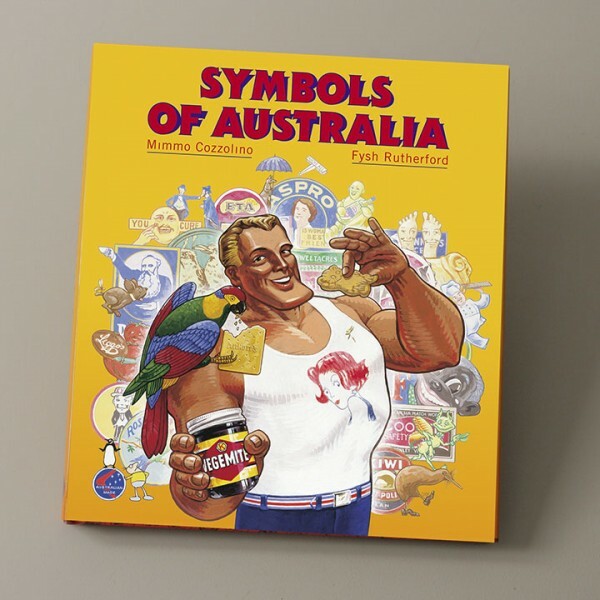 I am interested in the book you have on display on your website “Symbols of Australia”. 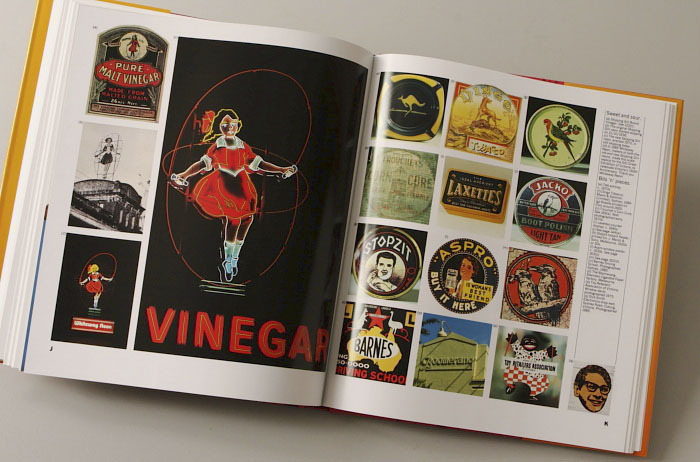 Is it still available & how much does it cost? Yes the book is still available – and you could meet the author at the fair but I will pass your email address in to Mimmo so he can liaise with you directly about buying the book. Mandy, president of ESA.